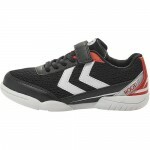 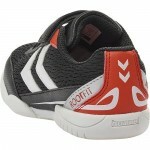 For the gym classes, indoor sports or just for active kids in general comes this great all-around sports shoe. 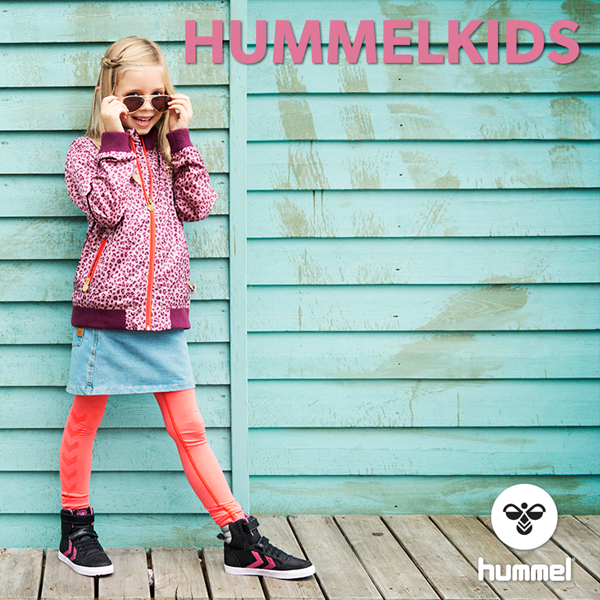 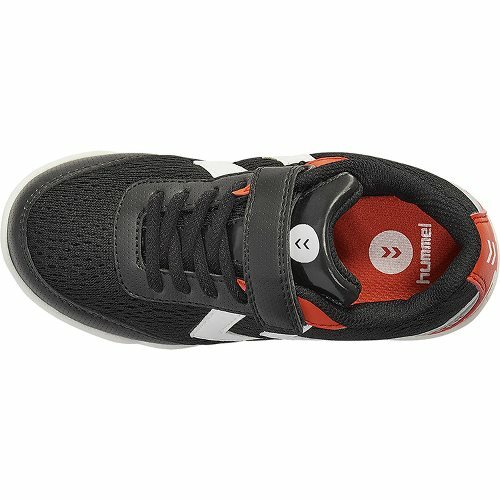 hummel® ROOT JR 2.0 VC features a breathable upper in mesh on mesh and PU for enhanced tear-resistance where most needed. A supportive insert ensures a sock-like fit, and insole and midsole come with shock-absorbing abilities for ultimate comfort. 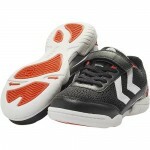 All this rest on a rubber outsole allowing for a great grip both indoor and outdoor.